BOATING holidays agency Waterways Holidays has answered the questions it is most often asked in a blog post titled Newbie’s Guide to Boating. 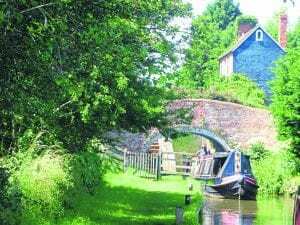 The company introduced more than 16,000 ‘newbies’ to boating holidays in 2017 and credits TV programmes like Great Canal Journeys and Celebrity Carry On Barging for bringing holidays afloat to a new audience. 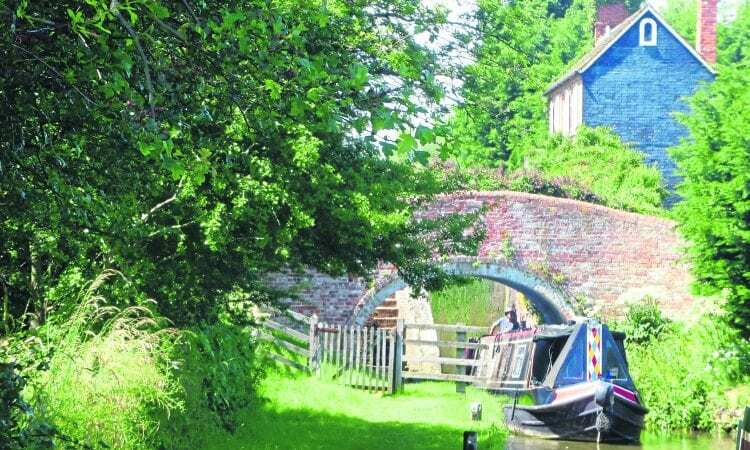 Managing director Nigel Richards said: “We speak to many people planning their first boating holiday on Britain’s waterways, and as a team of experienced boaters ourselves, we know the answers to pretty much all the questions a newcomer may have. 1. Do I need previous experience? No: full training is always given on arrival. 2. How many people can a boat accommodate? Narrowboats sleep a maximum of 12 people. 3. Can I bring a pet? Dogs are welcome on the majority of boats. Other pets may also be accepted. “We have even had a tortoise, and a duck!” said Nigel. 4. How long is a narrowboat? Boat length ranges from 32-70 feet. We usually recommend sticking to 60ft for your first hire. 5. What about home comforts? Radiator central heating, a TV/DVD player, and WiFi can be found on many boats. 6. What about self-catering? A full kitchen has an oven, hob and grill, along with all the cutlery and crockery needed. 7. What about power? A lot of boats will have 240 volt electricity supply, so mobile phones can be charged using a regular three-pin socket. Other boats have a 12 volt system, or USB charger point. 8. What about showers and loos? Bathrooms contain a toilet, shower and sink. 9. How fast does a boat go? The maximum speed is 4mph, but it is polite to slow down when passing moored boats. 10. What is it like? Boating is all about slowing down, so take your time, relax and enjoy the experience.